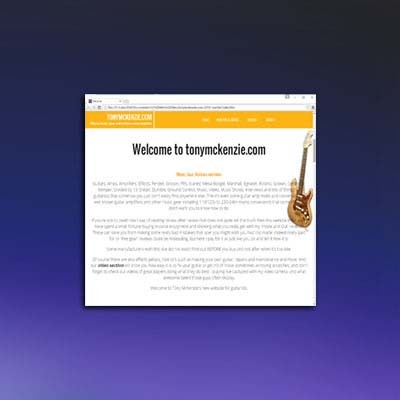 The simple no bull place for unbiased in depth music gear reviews with a 'no holds barred' approach including Tony's famous 'inside and out' reviews. 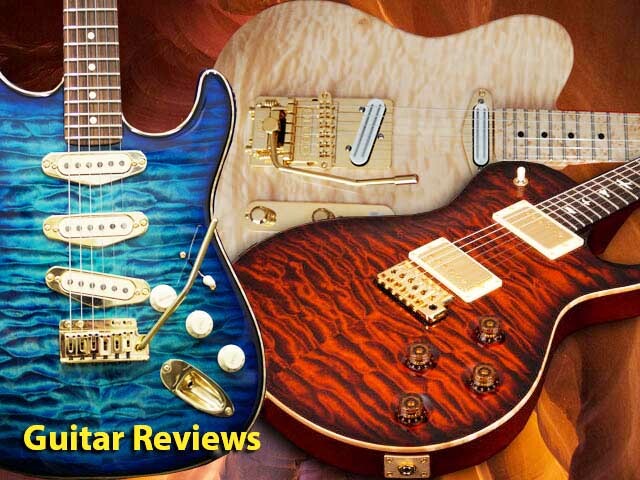 Some of the worlds finest and unique guitars in hyper close reviews showing each and every feature with video footage of playing. 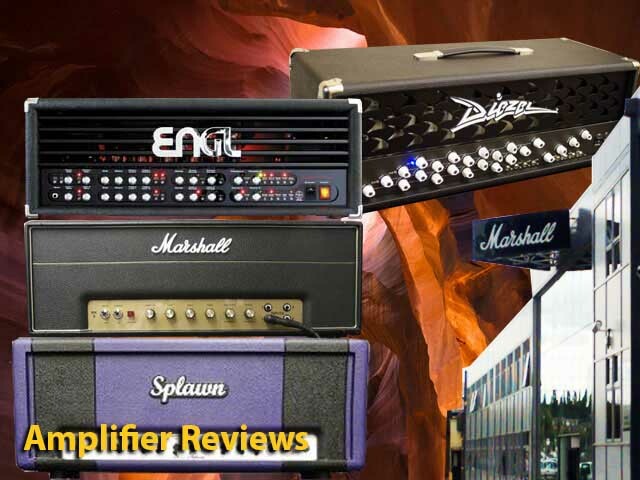 Get the low down on your guitar amp with these unique review insights in to what you really bought when you bought your guitar amplifier. 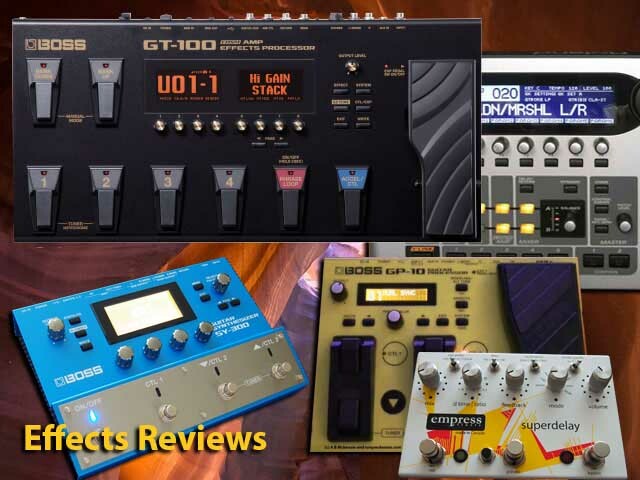 Closeup of effects pedals and rack effects units reviewing the good and sometimes really bad things that you might otherwise buy. 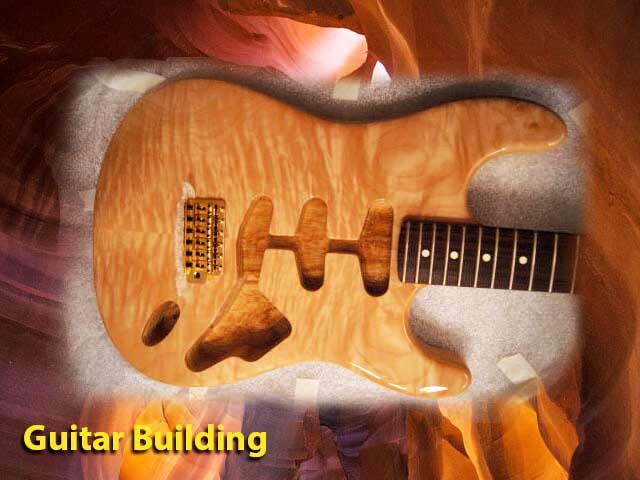 Making your own Stratocaster or Telecaster style guitar is easy - find out how to make yours right here right now! 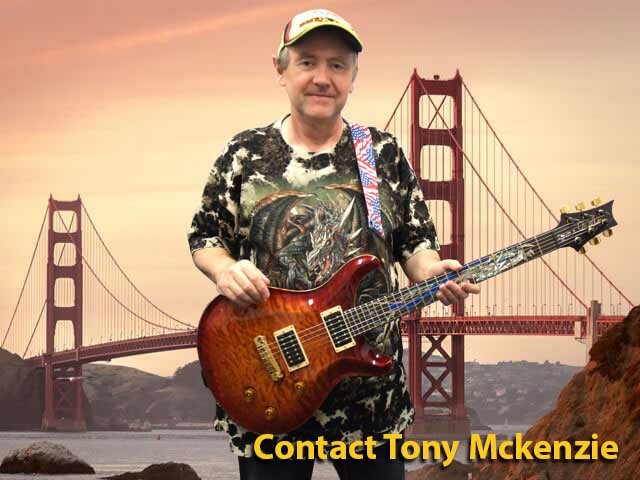 My YouTube channel goes back to 2009 and I have developed over 180 videos of everything guitar player related.. check it out. Learn as you surf the web! 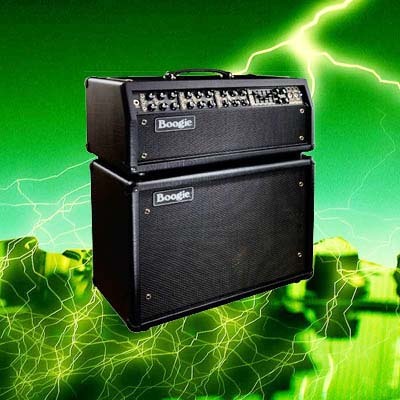 Guitars, Amps, Amplifiers, Effects, Fender, Gibson, PRS, Ibanez, Mesa Boogie, Marshall, Egnater, Roland, Splawn, Ceriatone, Kemper, Divided by 13, Diezel, Dumble, Ground Control, Music, Video, Music Shows, Interviews, Music.Gear.Reviews and lots of things for guitarists that somehow you just don't easily find anywhere else together. 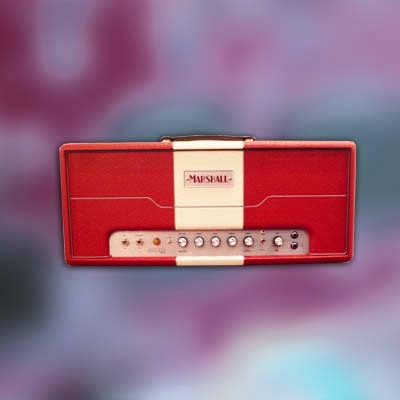 There's even some guitar amp mods and conversions of well known amplifiers including 110/120 volt to 230/240 volt mains conversions that some makers don't want you to know how to make. If you're fed up of reading reviews that don't quite tell the truth then this website will be a refreshing change and is for you. 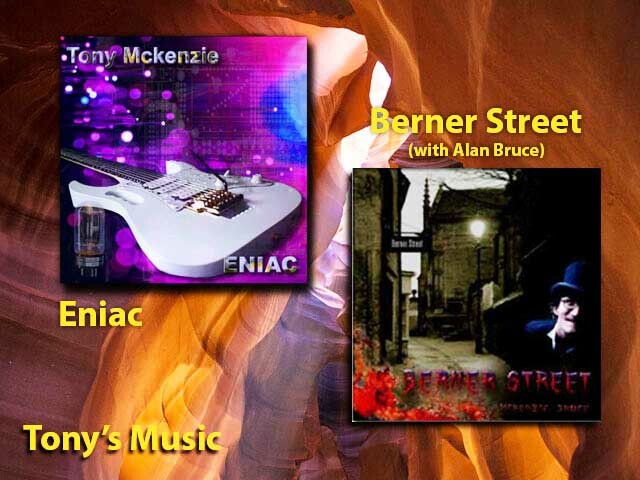 I have spent years buying musical equipment and showing what it's really like with my 'inside and out' reviews. 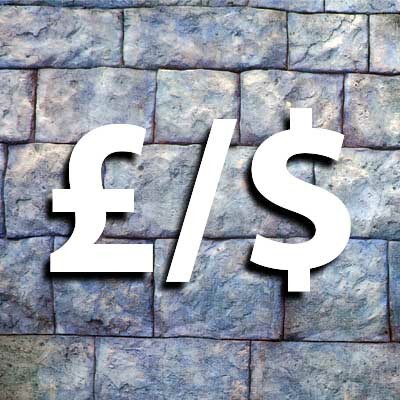 These insights can save you from making really bad mistakes that later you might well regret; paid for or 'free gear' reviews in magazines and on the internet in many cases could be misleading; but here I pay for everything just like you do, helping to tell it how it really is from my point of view! 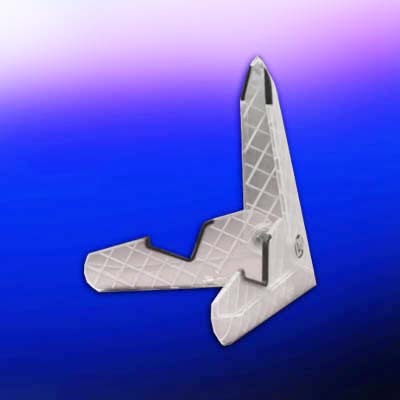 Some manufacturers wish this site did not exist! Find out before you buy, be informed and make the right choices before you own it and it's too late. 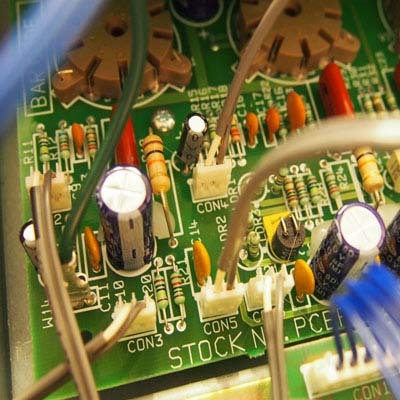 There are also effects pedals, 'how to' features such as making your own guitar, repairs and maintenance help and more. 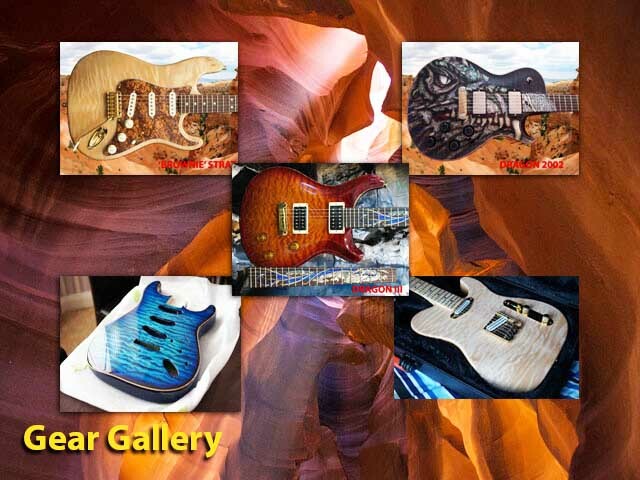 And my video section shows you how easy it is to fix your guitar or eliminate those sometimes annoying scratches; don't forget to check out videos of great players doing what they do best, playing live, captured with my video camera. 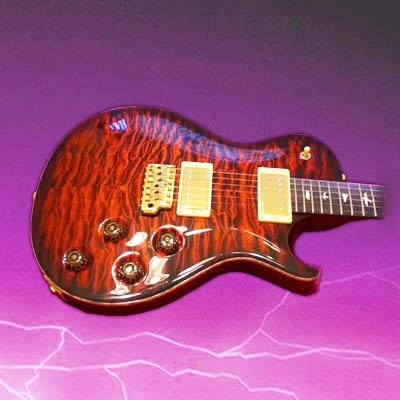 Some of the rarest modern day guitars close up's and in depth reviews such as a Gibson Jimmy Page Les Paul and a Dragon 2002 from Paul Reed Smith. 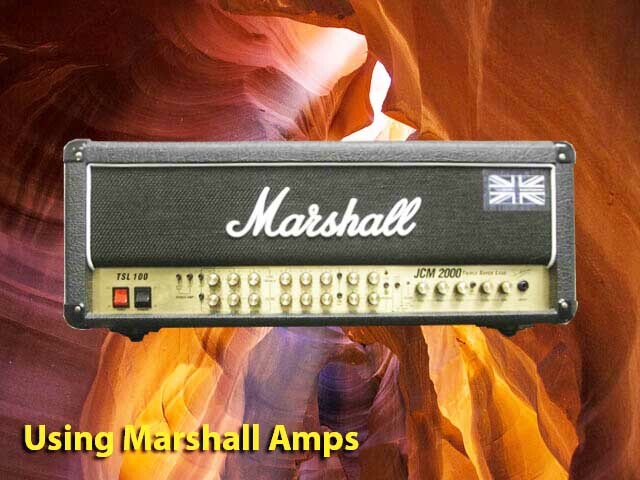 Love them or hate them, these guitar amplifiers are probably some of the best in the business. 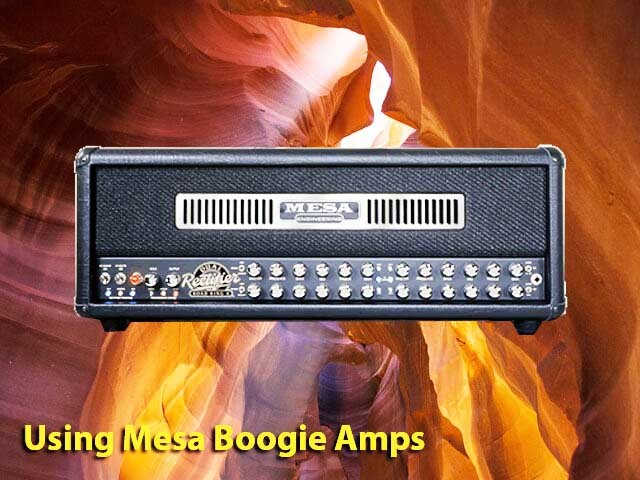 Find out how I get great tone and use them. 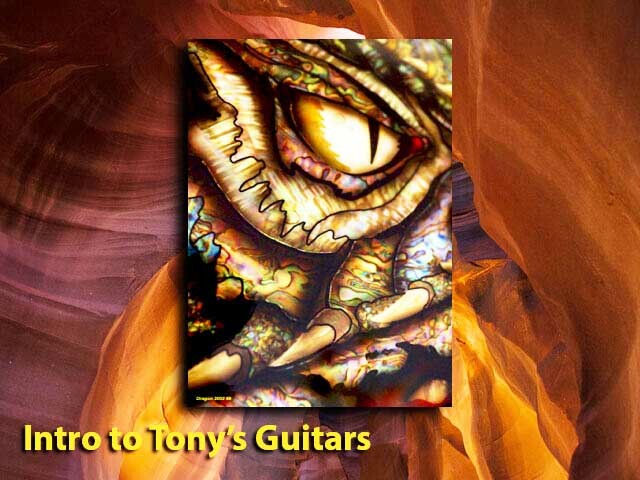 I show you how to make a number of stratocaster style guitars and some telecaster type guitars. I show different builds and components on each build. 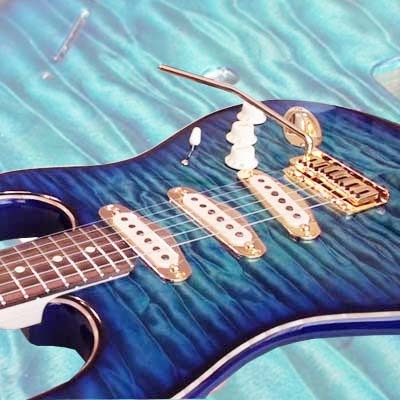 Warmoth, Fender and other parts. 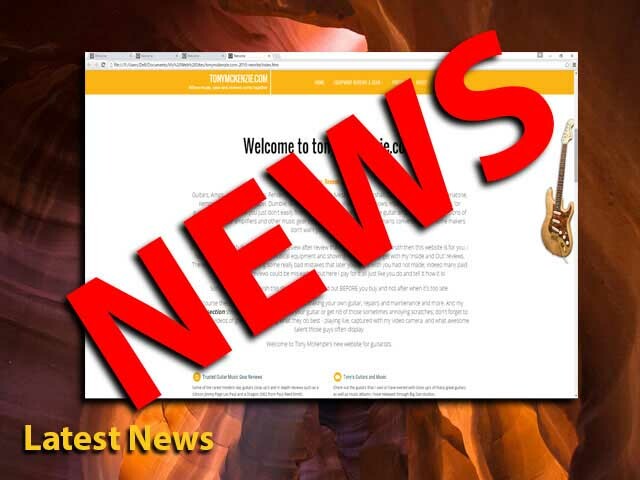 Updates show the latest info and are usually consistent with lots of completed reviews and other info; check here for the latest of everything. 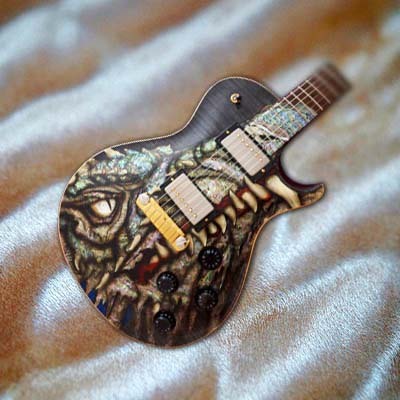 Check out the guitars that I own or have owned with close up's of many great guitars as well as music albums I have released through Big Dan studios. 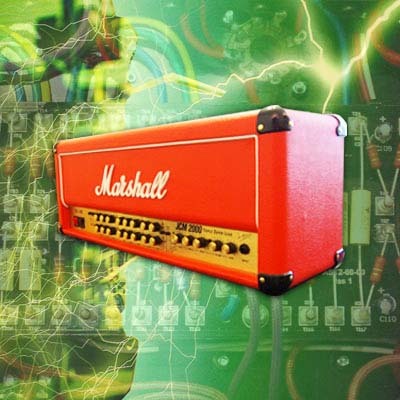 A legend in their own right, Marshall Amplification is a 'must have' amplifier and here I show you some ways in which I use them and get good tones. 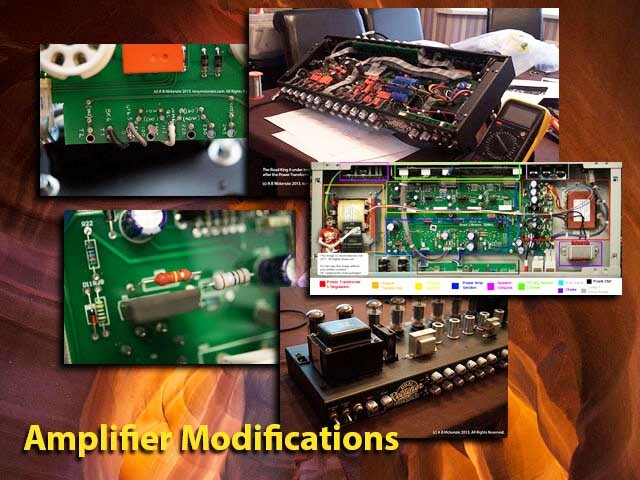 If you have a 110/120 volt amp and wish it was 230/240 volts then these 'how to' mods show you exactly how to convert a few world class amps. Other technical things too! If you have anything you want to ask then just use this form to contact Tony. Info, say hello, problem, or most other stuff. But please, no profanity! 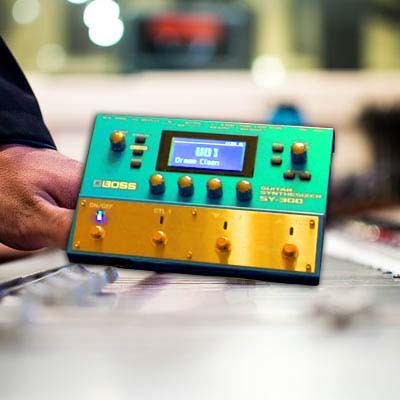 Find out about musical equipment as you might well not have seen it shown before. I don't sell anything and if I have examined it I have typically bought it just like you. I dispose of much of the gear later because it does not quite live up to what some manufacturers say. I always say in the conclusions all the good and not so good points and end with a score. The carousel shows sections in units of four, just scroll through them with the left and right arrows to find what's featured. 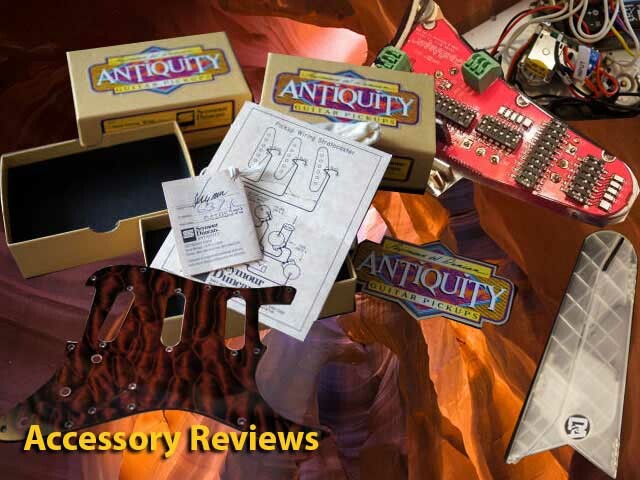 Looking for the unbiased truth about guitar gear? You found it right here. 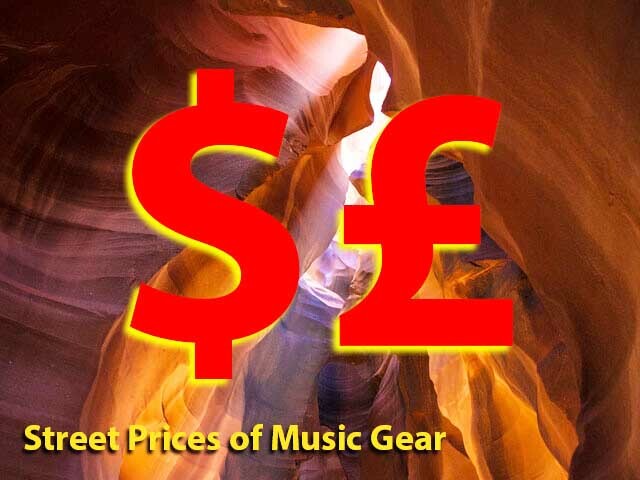 I buy my music gear and tell you what I find. Nice simple laid back style in English. Unique content including my 'Inside and Out' reviews. I try and help others not to make big mistakes. 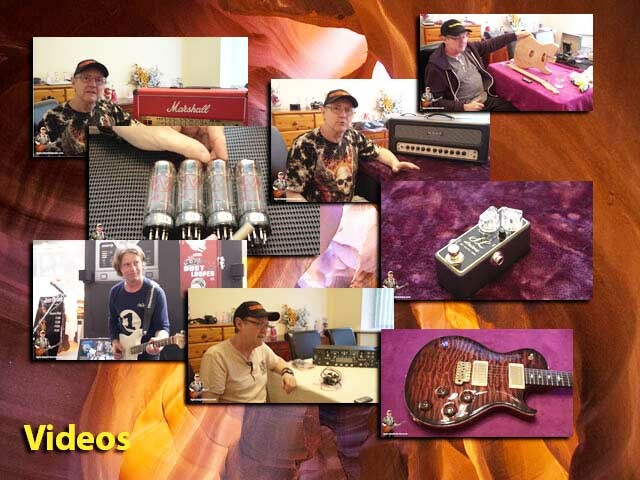 Videos of equipment, musicians & video reviews. Since the end of the 90's a trusted site. 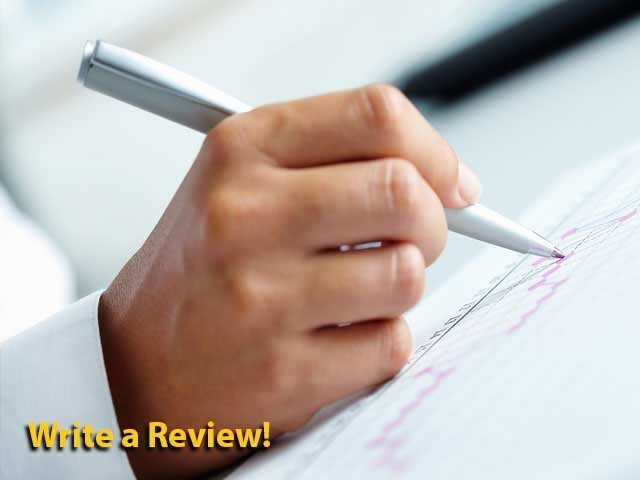 No financial gain from my reviews, zero bias! Contact me directly through the contact form. 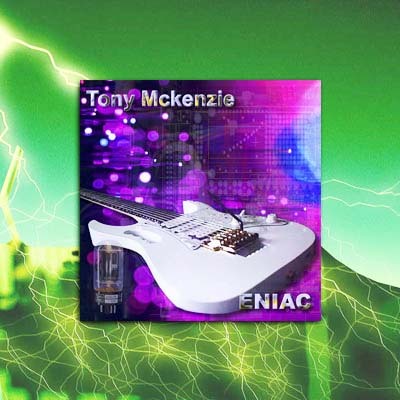 Find out more about Tony Mckenzie. ...I'm just like you really! 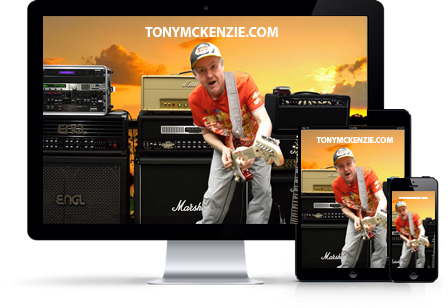 Below you will find sections of everything on my website including reviews, close up guitar stuff, technical features, amplifiers, guitar builds and repairs, setups, videos and more. Check the menu at the top of the page too. Remember that content on this website is © A B Mckenzie 1997-2019 unless otherwise stated. Click a picture below to go to that content, made just for you. Write A Review For This Website?